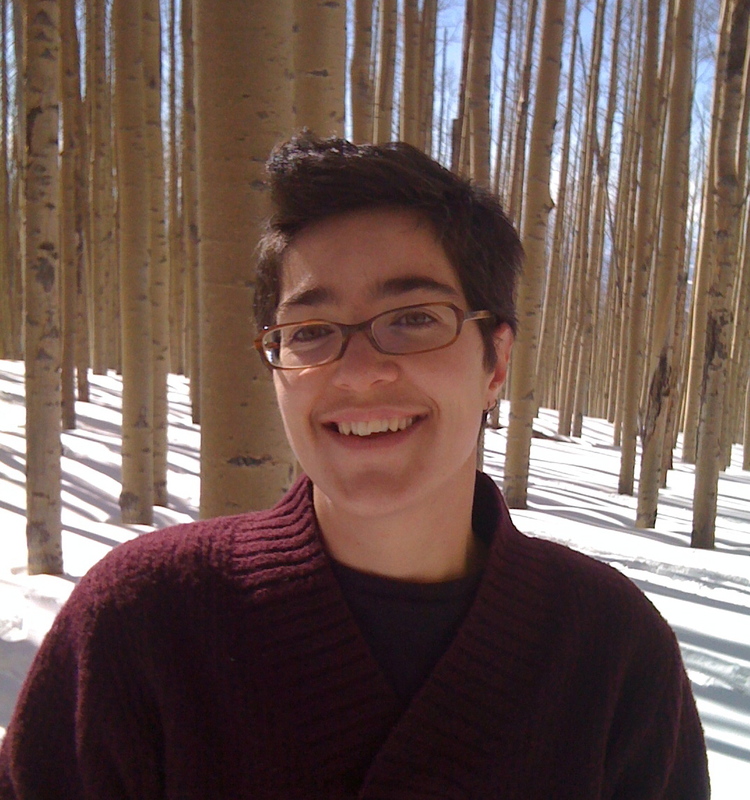 Jenny George’s poems have recently appeared in Beloit Poetry Review, Cimarron Review, The Collagist, Crab Orchard Review, FIELD, Inch, and Indiana Review. She is the recipient of fellowships from the Dorothy Sargent Rosenberg Fund, the MacDowell Colony, and Yaddo Corporation. Jenny lives in Santa Fe, NM, where she runs a foundation for Buddhist-based social justice. She holds an MFA from the Iowa Writers’ Workshop. The opened frog rests coolly on a wax tablet. Gradually the heart in its jar drifts toward stillness. for the frog. I’m not sorry to know this. A fascinating and powerful poem. It’s interesting that dissecting a frog is one of the few experiences that almost everyone has shared, thanks to public school education, and this poem is able to take that mundane shared experience and find the powerful resonances within what would initially seem to be such a clinical and sterilized moment. The imagery of the still-beating heart as a fist particularly entranced me; it’s as if this last still-moving part of the deceased frog is still gripping onto life with a determined tenacity despite the ultimate utility of all such grasping. Completely mesmerizing imagery, and the last stanza is perfect.